KOG Games, a leading developer and publisher of popular free-to-play action MMORPGs, today announces the ability for players to advance Add, the 9th playable character, to the next Job Class: Lunatic Psyker. 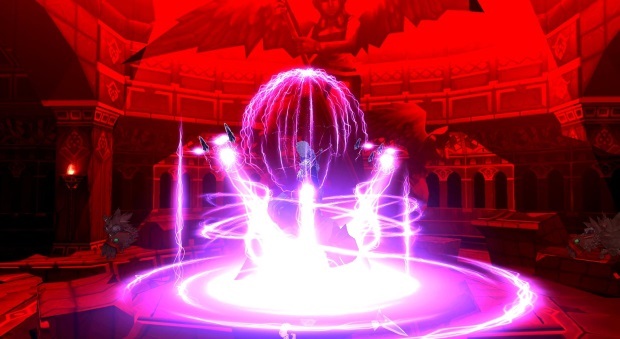 As Lunatic Psyker, Add’s thirst for power has grown beyond measure. On his search for a better way to store a large amount of El energy for his Dynamos, Add meets Adel, the chief of Altera. Adel informs him of the Altera Core’s energy handling capacity. He visits the Core to investigate, and with his findings, he succeeds in upgrading his powerful Dynamo weapon. Now, Add just needs a strong source of power. He locates a powerful El source in Feita, a place overrun by demons. With Lento’s help, he succeeds in changing the demons’ Dark El into a Moon Stone, and he uses it to perfect his Nasod Armor. 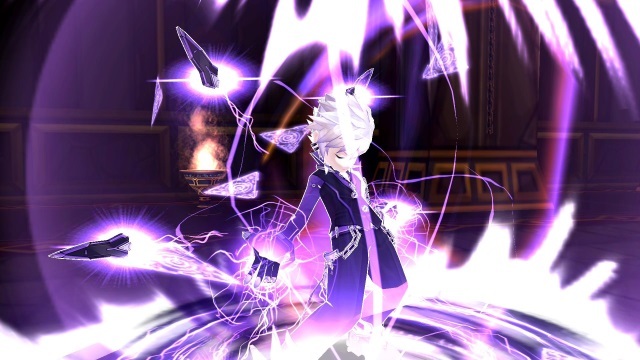 At level 35, players can choose either to complete the in-game quest or purchase the 2nd Job Change Item from the shop to unlock Add’s 2nd Job, Lunatic Psyker. As the Lunatic Psyker, Add harnesses the brutal attack capacity of Plasma, his newfound weapon technology. With break-neck speed, explosive attacks and relentless combo potential, Add becomes the master of the forward attack. Typically known as a glass cannon, the Lunatic Psyker offsets this weakness by using his newfound power to redirect damage to surrounding enemies. At level 65+, the Lunatic Psyker’s true destructive power is realized. The Hyperactive Skill “Doomsday” makes known to all in Add’s path that complete annihilation is evident. As Lunatic Psyker, Add truly personifies the age old adage that the best defense is an all-out onslaught. Take Add to the next level. Play Elsword. Play your Manga.